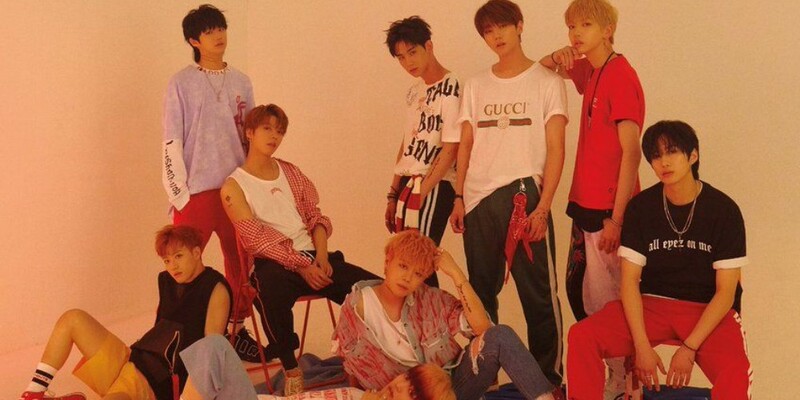 UNB shared thoughts on 'MIXNINE' debut cancelation. Chan�said, "We were able to debut through 'The Unit'. It's unfortunate how the debut of the 'MIXNINE' group got canceled." He added, "We were going through the same experience so I thought it would be fun to compete against them on music shows. It hurts how we aren't able to see who's better," and said, "'MIXNINE' team probably had it hard as much as us. It was unfortunate to hear the news of their debut cancelation. But I also think that it provided motivation to do work even harder in their original teams. I think it would've given them a new mindset."